Eddie's looking a little rough. 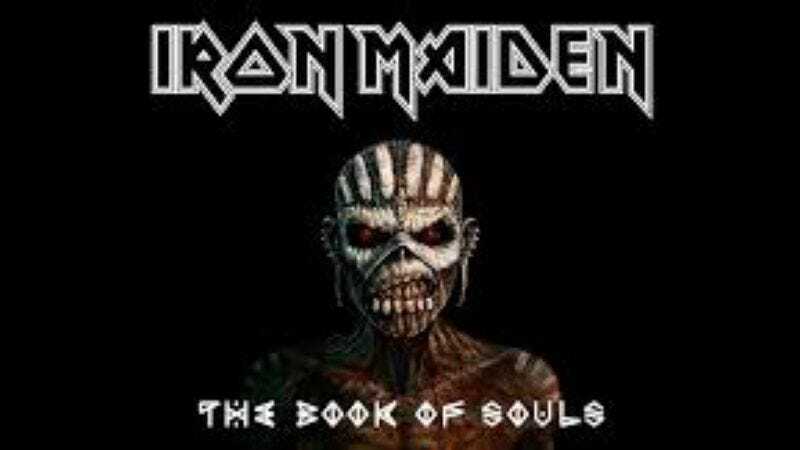 Even Iron Maiden, celebrated celebrator of the number of the beast, felt a little sad when Robin Williams died. At least, that’s the story behind “Tears Of A Clown,” a song off the group’s new record that vocalist Bruce Dickinson says is dedicated to the legendary funnyman. Speaking to an Italian site, Dickinson said that “Tears” is his favorite song off the forthcoming The Book Of Souls, and asks “how [Williams] could be so depressed when he always seemed to be so happy.” It’s a bit of a trite question—especially considering all the revelations about his depression and various medical problems—and the song’s hideously on-the-nose title doesn’t do it any favors, but, hey, maybe Williams would have been touched by the track. Or maybe not.